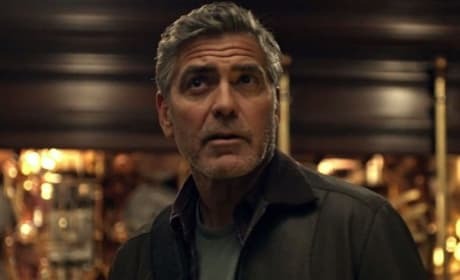 Tomorrowland stars George Clooney and is from the mind of Brad Bird (The Incredibles, Mission Impossible: Ghost Protocol). The mind-blowing film comes from Disney. 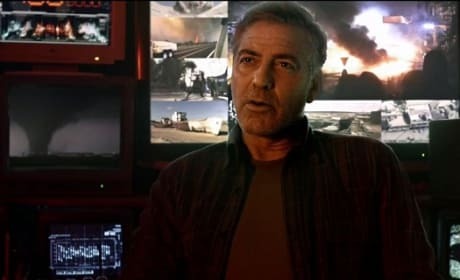 Tomorrowland stars George Clooney as a man trying to save the future. 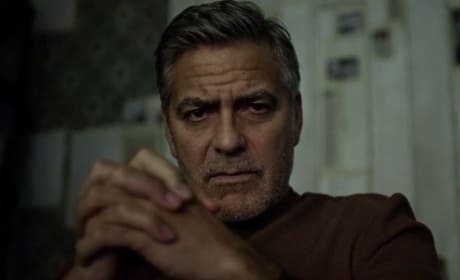 Our Tomorrowland review answers the question, the George Clooney film aims high, but does it soar? 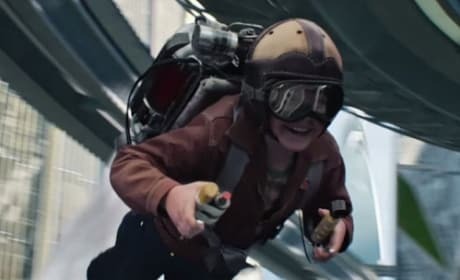 The latest clip from Tomorrowland shows off its best part -- jet packs! 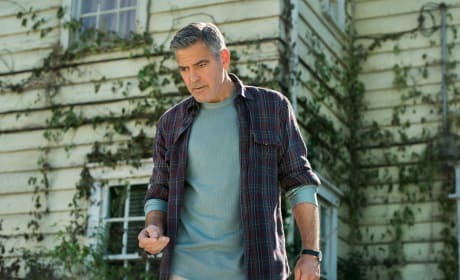 The George Clooney film lands May 22. 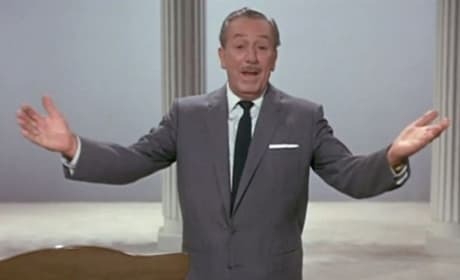 Tomorrowland has released a look at how Walt Disney imagined the future. 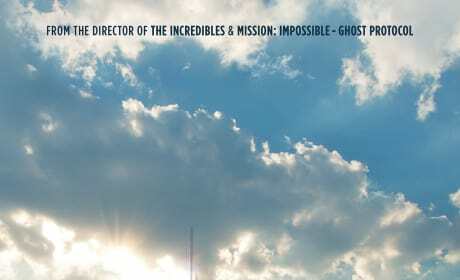 The George Clooney-starring movie explores Disney's dreams. The latest Tomorrowland trailer is here! George Clooney stars in the Disney flick based on its iconic ride. 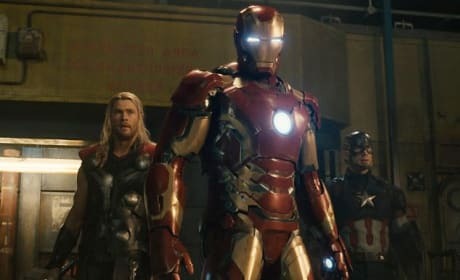 These summer blockbusters are right around the corner! Check out 17 of the most highly anticipated popcorn flicks coming soon. The latest (and greatest) trailer for Tomorrowland is here! George Clooney stars in the Disney live action adventure. 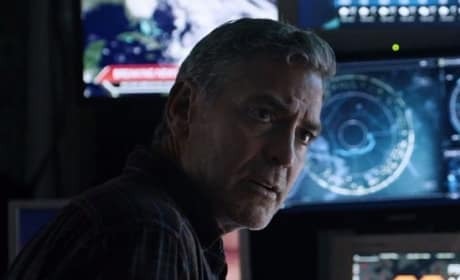 The Tomorrowland poster has arrived and it features George Clooney with a bit of wanderlust. Tomorrowland will debut its new trailer March 9. Three photos have arrived online showcasing the world of Brad Bird's Tomorrowland. The latest from Disney dazzles us. The Tomorrowland trailer has debuted during the Super Bowl. The Disney film stars George Clooney. 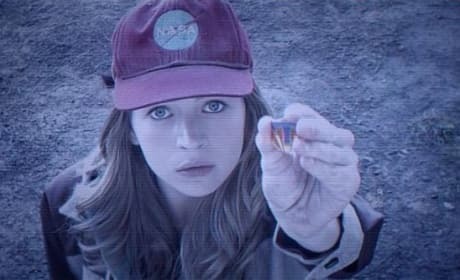 Tomorrowland imagines a world where, thanks to a magical pin, anything can happen. 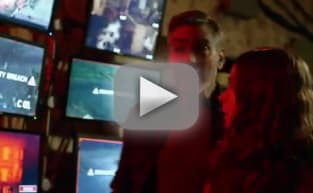 It stars Britt Robertson and George Clooney.